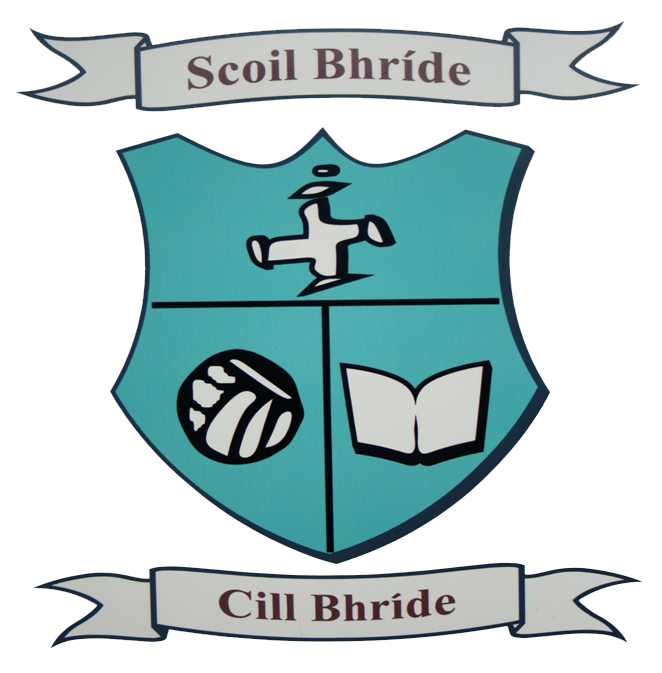 We have had a very busy week in Scoil Bhride. Practice for all the Christmas plays is ongoing as well as for the panto this weekend. Congratulations to our mini scientists who won the regional award and will go forward to represent Scoil Bhride in the national finals. Michaela, Maeve and Seren asked the question “Are you eating plastic for your dinner?” The answers give us all plenty to consider. The girls will be trying to implement change in our own school to reduce the effect that plastic has on our environment and on our dinners! The Kilbride Panto Camelot will take place this Friday and Saturday. We hope to see you all there. Tickets can be bought from the office or on the door. Well done to all of 6th class and Mr O Boyle for their time, energy and dedication in working towards putting on a great show. The Parents Council are supporting the panto in providing refreshments, raffles and lots of other treats. Our internet safety talks finished up this week. Thank you to Symantec for facilitating them. Please keep communication between yourself and your child open around their on line activity. Our school choir are performing along with a drumming performance from our 4th classes on Wednesday the 12th December at 7pm in the school hall. Thank you to Ms Ryan and Lorraine for all their work with the choir. All are welcome to this performance.